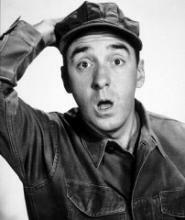 Jim Nabors was Bill's #2 pick in dp06 for no points. Jim Nabors was Bill's #2 pick in dp07 for no points. Jim Nabors was John's #9 pick in dp09 for no points. Jim Nabors was Tanya I. 's #9 pick in dp17 for 13 points.